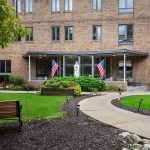 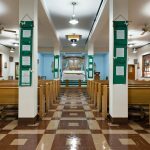 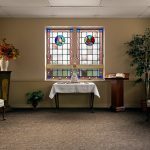 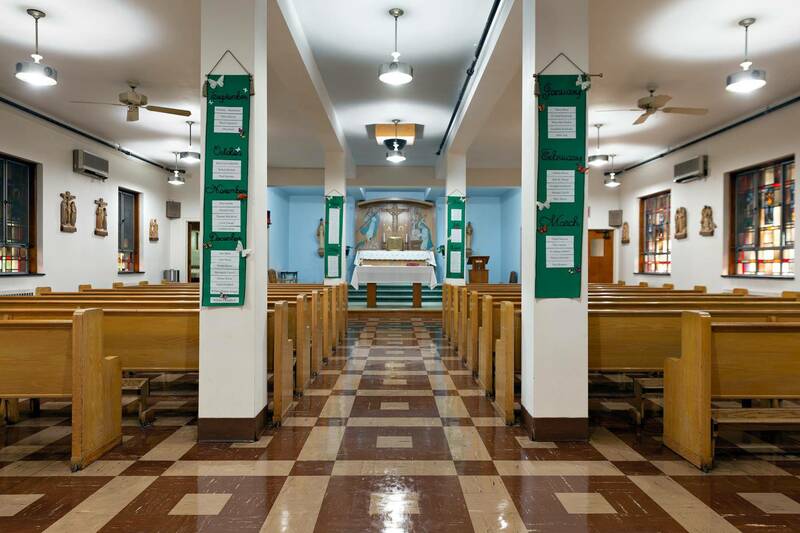 Opened by the Sisters of the Holy Spirit in 1956 to meet the needs of 90 elderly seniors, Vincentian Marian Manor now serves hundreds of seniors each year and is sponsored by the Sisters of Charity of Nazareth. 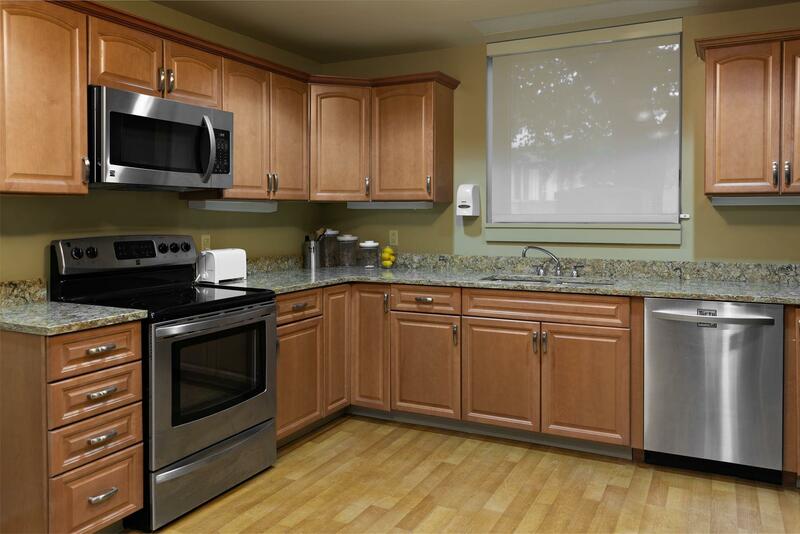 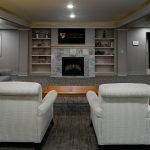 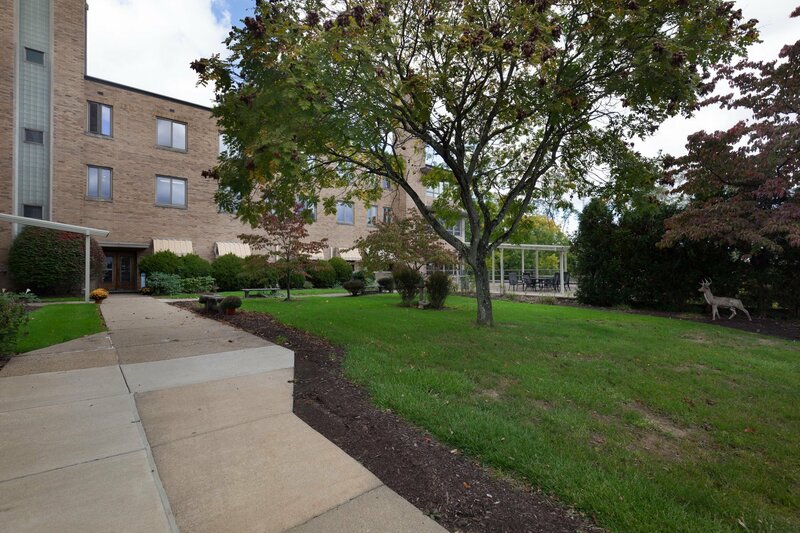 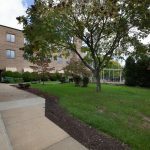 Located conveniently off Greentree Road, Vincentian Marian Manor’s loving and spiritual environment has all the luxuries of home, complete with comfortable bedrooms, lounging areas, country kitchen restaurant-style dining rooms and a gorgeous campus to enjoy the outdoors. 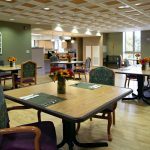 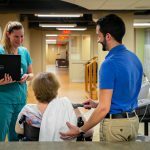 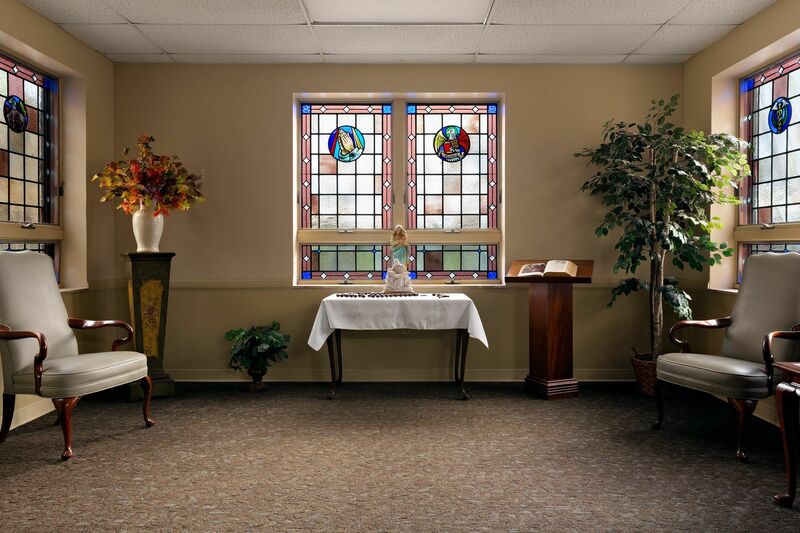 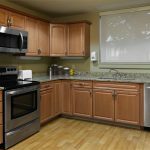 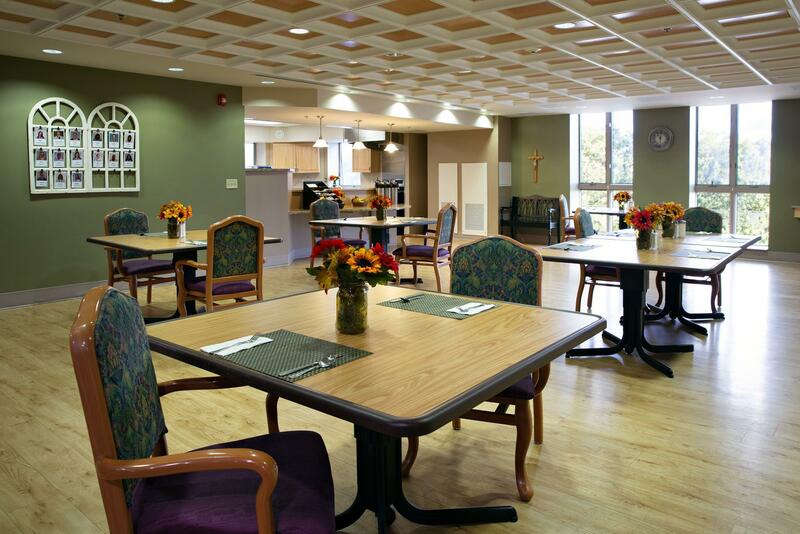 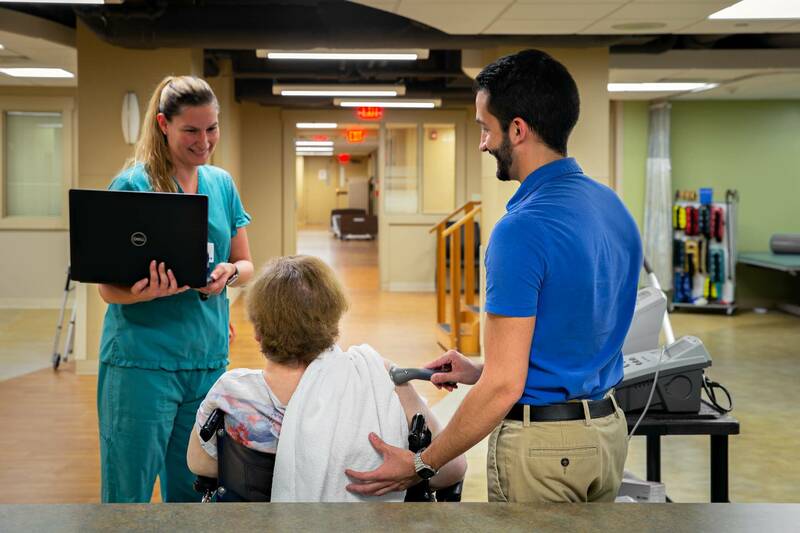 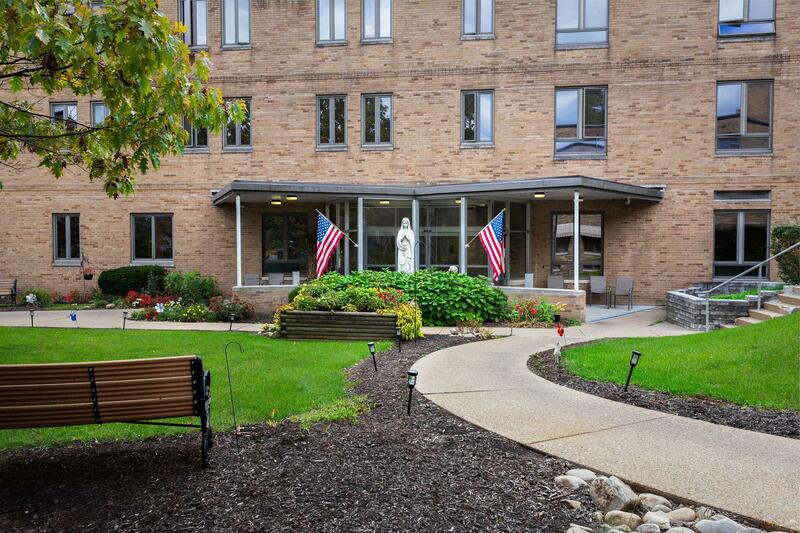 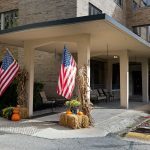 At Vincentian Marian Manor in Greentree, we offer long-term care, short-term rehabilitation, personal, intermediate and skilled nursing care built to ﬁt each resident’s individualized needs. 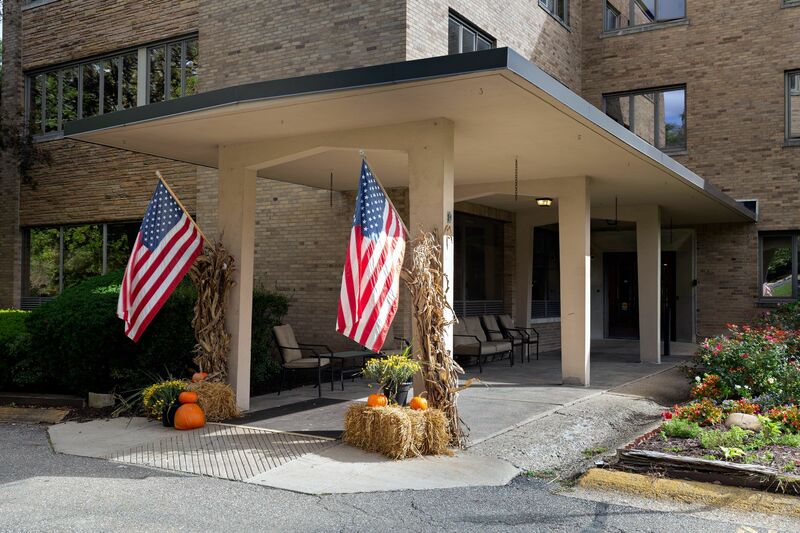 If you are looking for senior care options in the South Hills of Pittsburgh, please contact us at 412.440.4300 for more information and to schedule a tour. 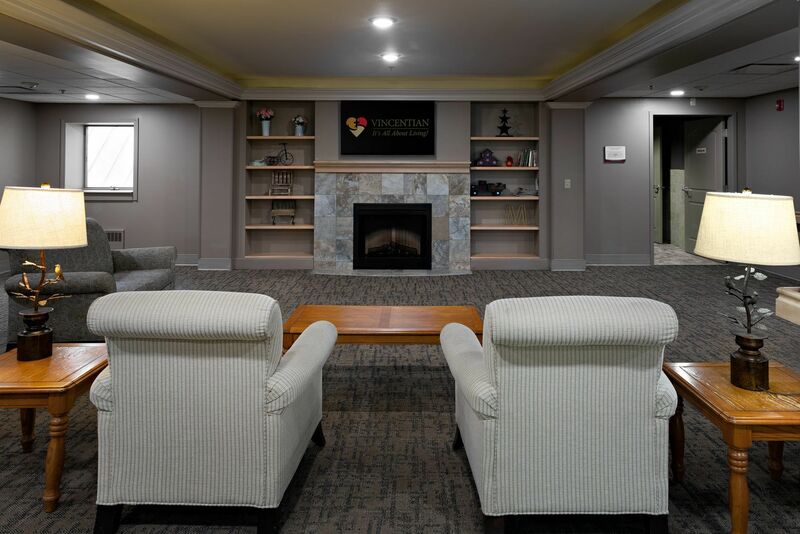 We can’t wait to welcome you into our family. 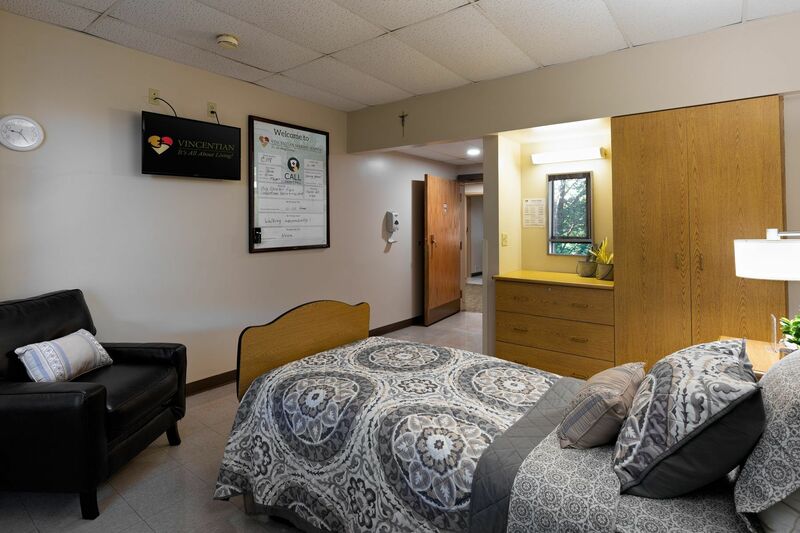 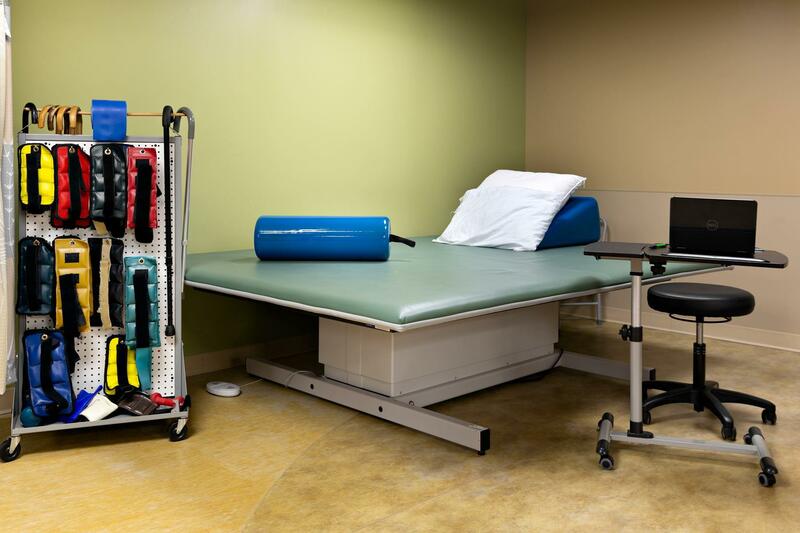 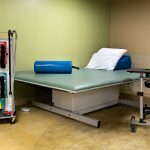 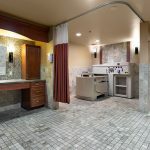 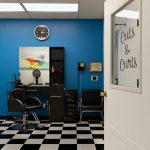 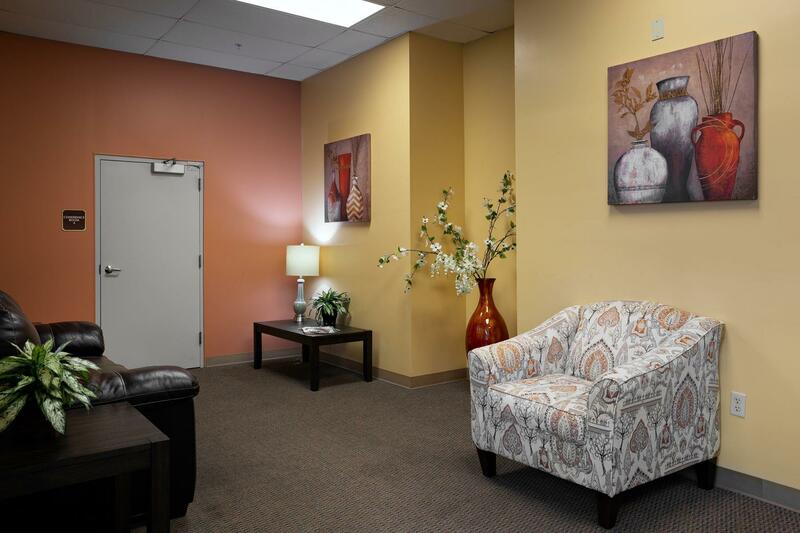 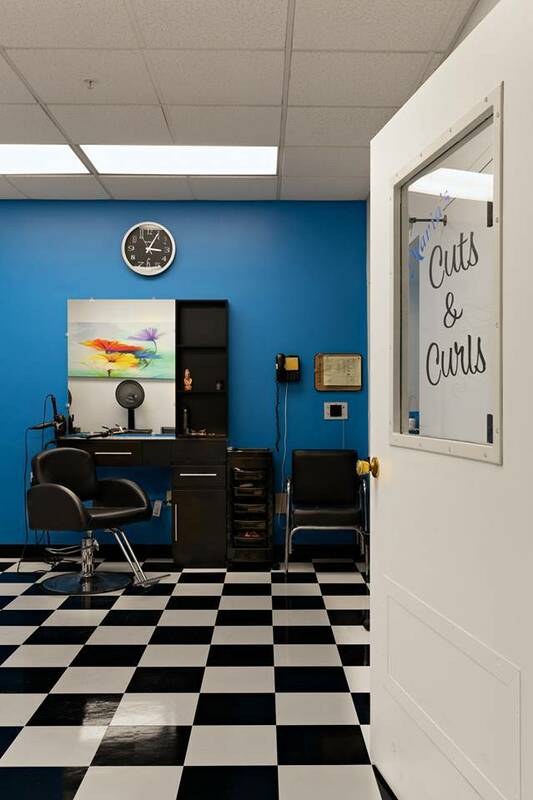 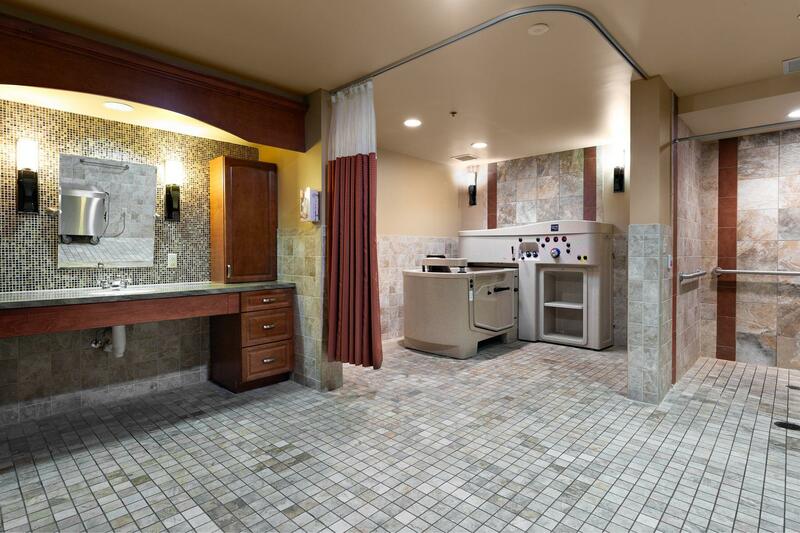 Take a virtual tour of our newly renovated Personal Care community here – to learn more download our informational brochure here.